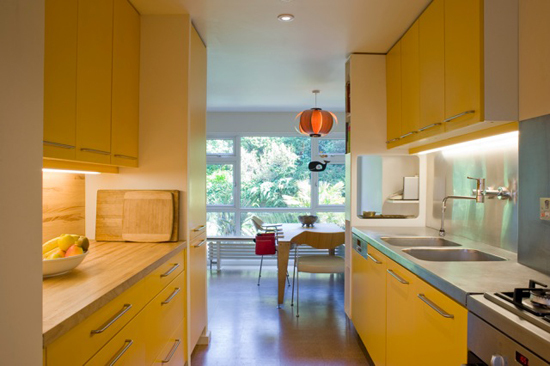 Ian McKay from BBM Sustainable Design shares how to find a property that will lend itself well to an eco retrofit. 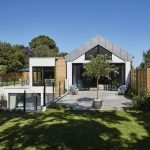 He also contrasts two very different projects, the retrofit of a 1960s terraced house and the upgrade of a Victorian villa from the 1890s. 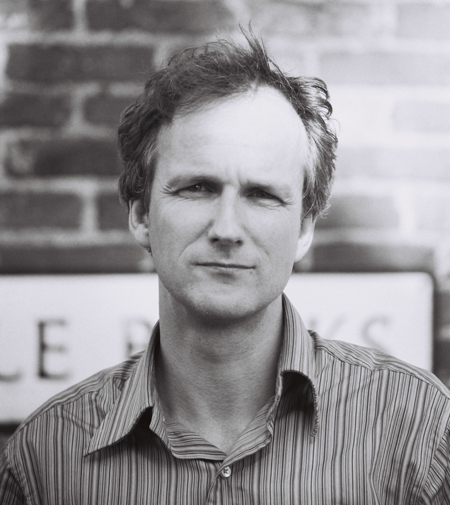 Ian McKay is a director of BBM Sustainable Design. 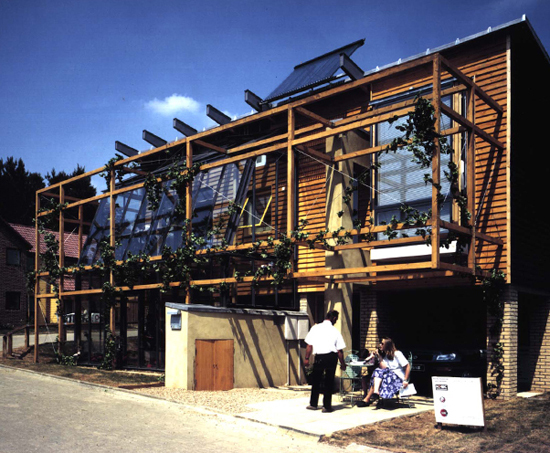 Winning Futurehouse, a RIBA competition, in 1993 set the tone for the company's passion to create better buildings. 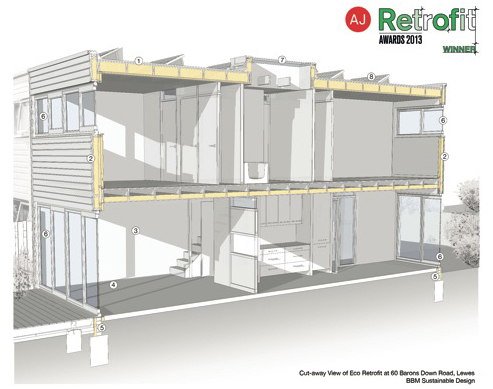 An eco retrofit is a way of taking an existing building and reducing its energy demand to make it comfortable during the extremes of weather and so forth. 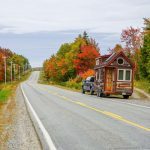 This is likely to include adding insulation, making sure the windows are airtight and insulative in their own right, and considering whether the heating sources are as efficient as can be. The key thing is about minimising the energy demand first rather than thinking about how you're going to make the energy. Choosing the right candidate building to start with can make the project simpler and thus more cost effective. Very complex forms, lots of roof shapes and little bay windows are beautiful but will be incredibly expensive to eco retrofit. Ian gives an example of how he did a project for his family on a two-storey timber frame ‘shoebox' built in 1969. In total (with solar panels, etc.) 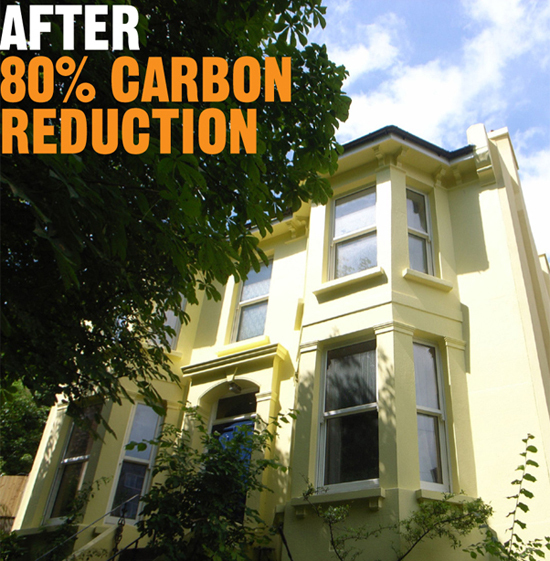 it cost £70,000 (whereas a low carbon refurbishment of a residential property can often cost £250,000). In a terraced house it would be unnecessary to treat the shared walls because the neighbours will be heating their spaces and so there would be very little energy loss. Even if the neighbouring property was vacant the temperature would never get down to outside air temperatures. 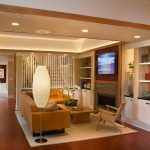 As older houses tend to be a little bit out of plum certain jobs might take slightly longer in an old house compared to a modern house. Ian gives an example of how a carpenter might need an extra half an hour to hang each door because the frames are out. While the new build option is 0% VAT in the UK, refurbishments and extensions are taxed at 20% VAT. 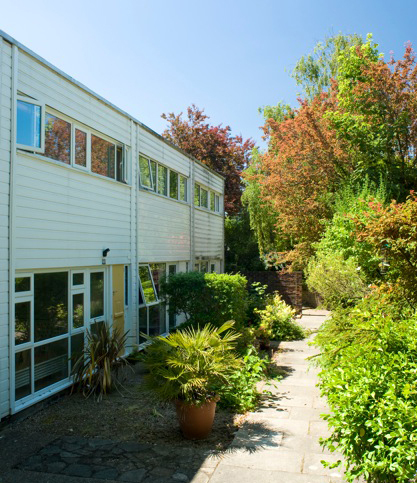 By splitting it into two contracts, doing the extension first and then the eco retrofit as the second, it is possible to take advantage of the 5% rate. However you have to make sure that you're not going to run out of money. When Ben asks whether it's best to avoid buildings that need to be insulated internally Ian explains one of the issues associated with a solid masonry construction. 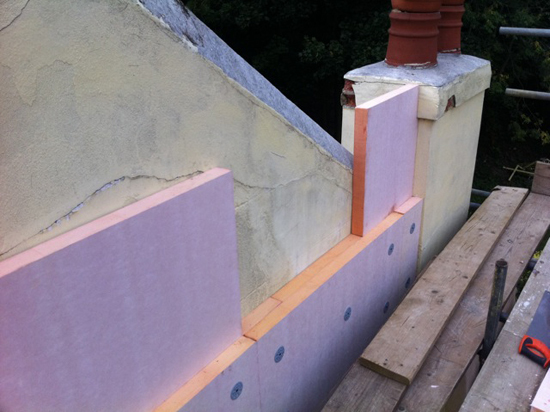 Internally insulating means that the external wall stays cold and damp through the winter and it hasn't got the ability to release that moisture quickly. This can result in increased frost damage on the outside faces of the brick. On the inside where there's a cold face up against the insulation or maybe a small air gap, this can be susceptible to mildew and fungal growth (which is very bad for internal air quality). 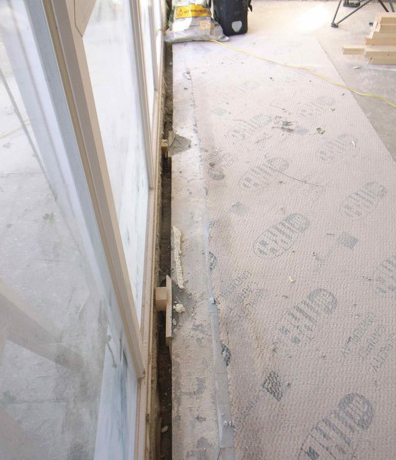 So another rule of thumb is to make sure the internal insulation does not have a very, very good U-value. By using breathable insulation products, such as calcium silicate boards, the moisture is able pass through. 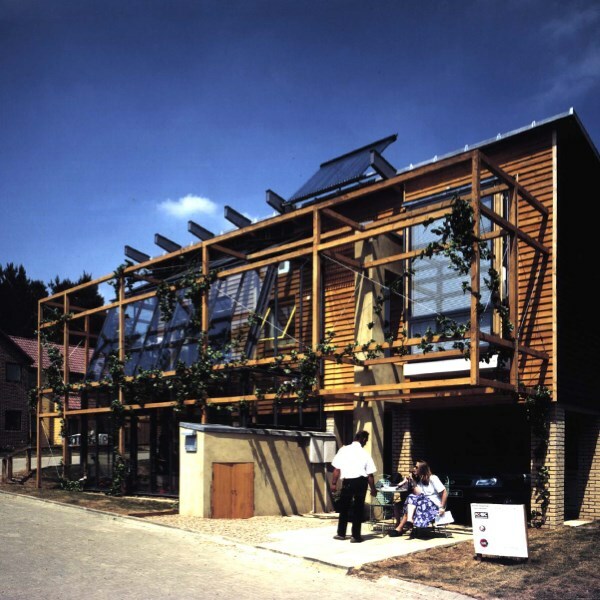 The Barons Down project was a timber frame house which was insulated from the inside. 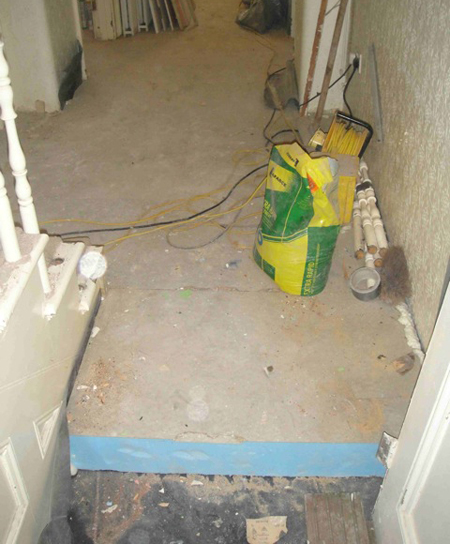 The old plasterboard was taken off, the walls were built in slightly and the depth of the studs was increased to 150mm. 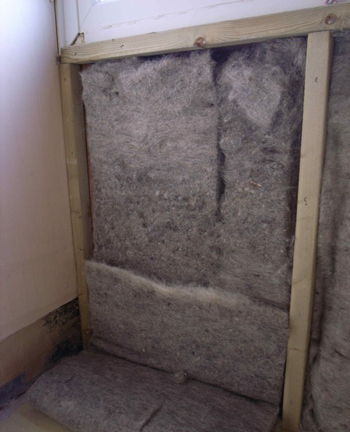 Then these were filled with sheep's wool insulation. As the ground-bearing slab at Barons Down had no insulation on it and the ceiling heights were very low, it was not an option to build on top. So they dug a perimeter channel of insulation at the edge of the slab to make a little thermal break. They then used 8mm of cork right across the ground floor which itself is a good insulative material. Before buying a property, it's important to have an idea of the different wall and roof solutions etc. that could be applied. Hiring a professional is likely to pay off. 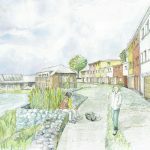 Ian talks about a project called The Nook that was part of the Retrofit for the Future programme. Built in the 1890s, this Victorian villa is a solid wall construction. 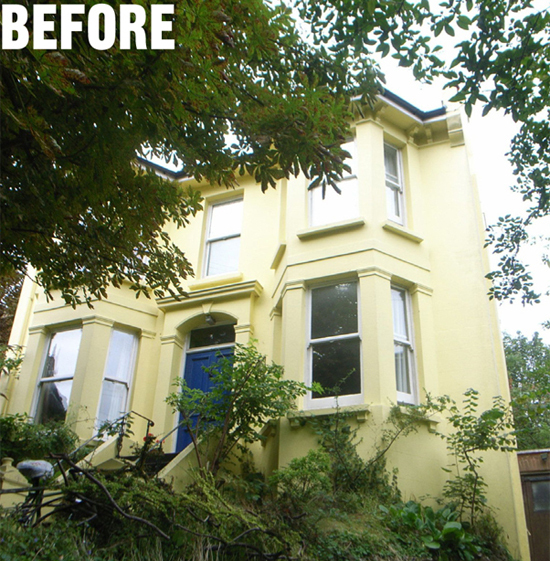 As it's located in a conservation area, that meant that the front elevation could not be treated on the outside. Three of the walls were treated externally but because of the architectural features (the two bay windows) the front elevation had to be treated on the inside face. Therefore that front elevation is not insulated quite as well as the side and back elevations (which were treated from the outside). 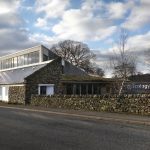 It cost £130,000 just to treat the external fabric of the building. It did also get a new boiler and mechanical ventilation system with heat recovery. Although it achieved the target for the Retrofit for the Future programme which was roughly around that 17kg of carbon per annum per m2, it is hard to justify from a cost benefit analysis. Ian believes there is a case for evaluating a large amount of our housing stock. If it is uneconomic to treat so that people can live comfortably and affordably, then we ought to consider large-scale renewal. Download a transcript of the interview with Ian McKay.